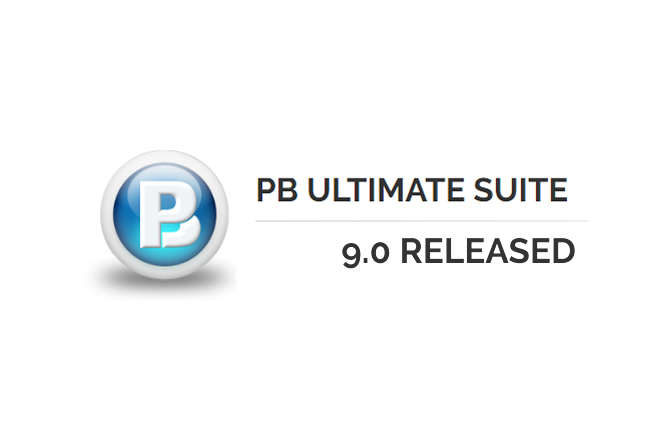 PB Ultimate Suite 9.0 is officially available. Discover what's new in this version. This control offers a new way to display messages to users. 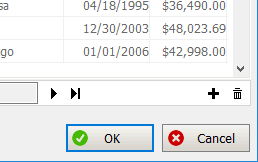 It replaces the traditional PowerBuilder MessageBox function, offering a much more modern look and feel. 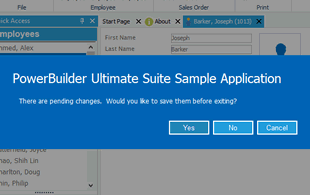 With the PB Ultimate Suite now you can. This control offers 5 styles, and 5 themes. That’s 25 different ways to display your buttons. You will find all the existing features of PowerBuilder and Oracle parsers. 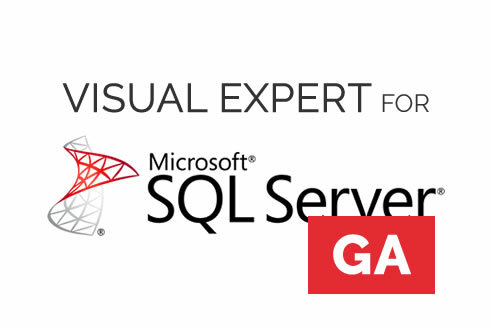 Generate a CRUD matrix to find the code using your SQL Server data, and how. 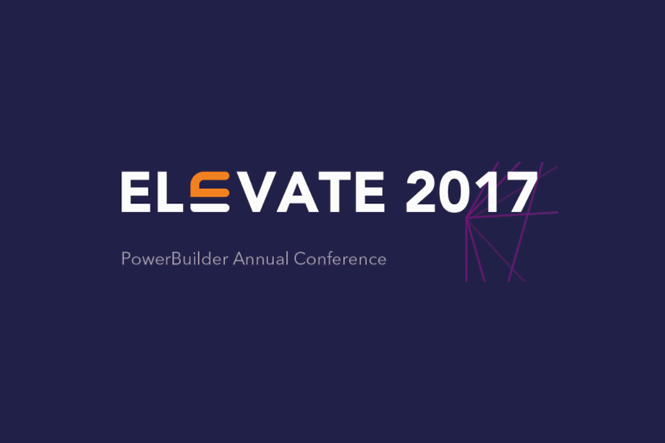 The Zeenyx team will attend the upcoming PowerBuilder Elevate 2018 conference to be held in Philadelphia from November 5 to 7. 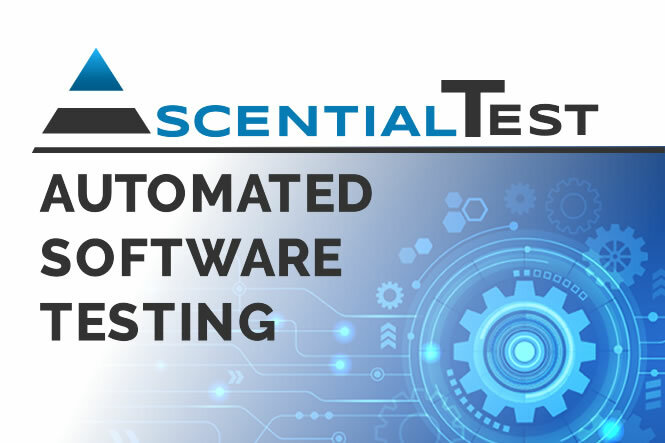 This will be an opportunity to show support for the latest version of POwerBuilder and demonstrate why AscentialTest offers a powerful solution for creating automated tests for PowerBuilder applications. Software Tool & Die Inc (STD) are very pleased to announce that they have just released a new version 2017R1 (build 2017.1.0.73) of their Integrated Foundation Class library framework for the latest PowerBuilder "Classic", Appeon Web and Appeon Mobile! 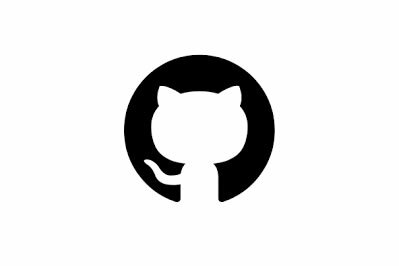 Note: This is the first release of the framework specifically for PowerBuilder 12.6.x.